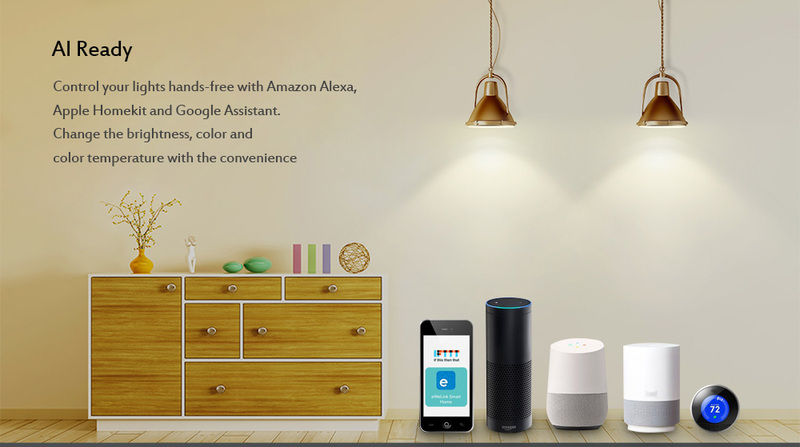 Compatible with Android, iOS, Amazon Alexa, Google Assistant, and IFTTT. Light bulb works flawlessly! Google Assistant support also works very well. Delivered in 6 days high quality, looks really good! 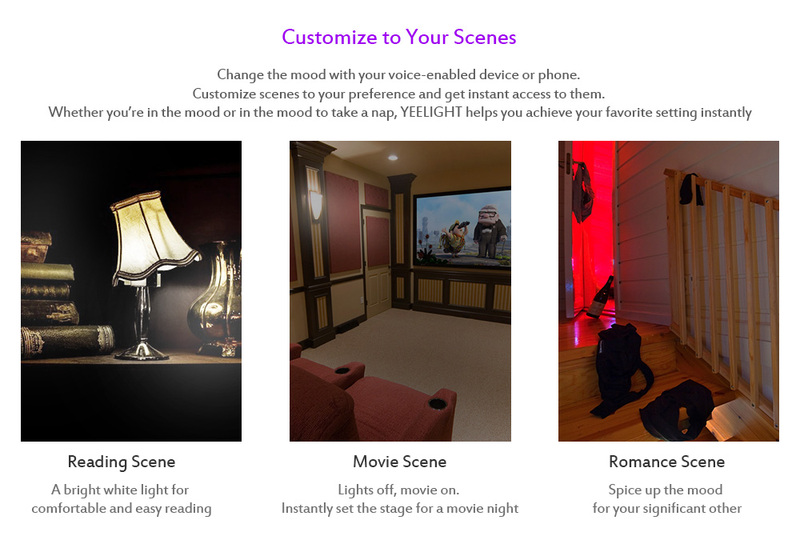 lots of features full customization. In a month she reached ulan-ude. 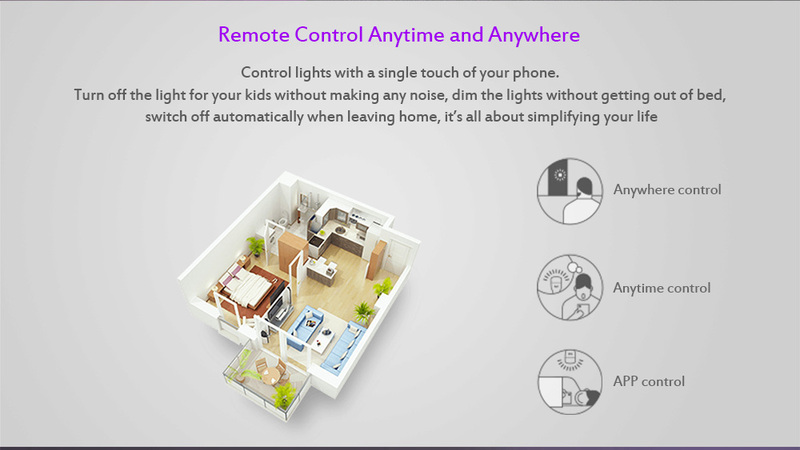 Has arrived a whole, works well, the program does not cause any complaints yet. Super! Delivery was fast and the product is as advertised. Fast shipping. 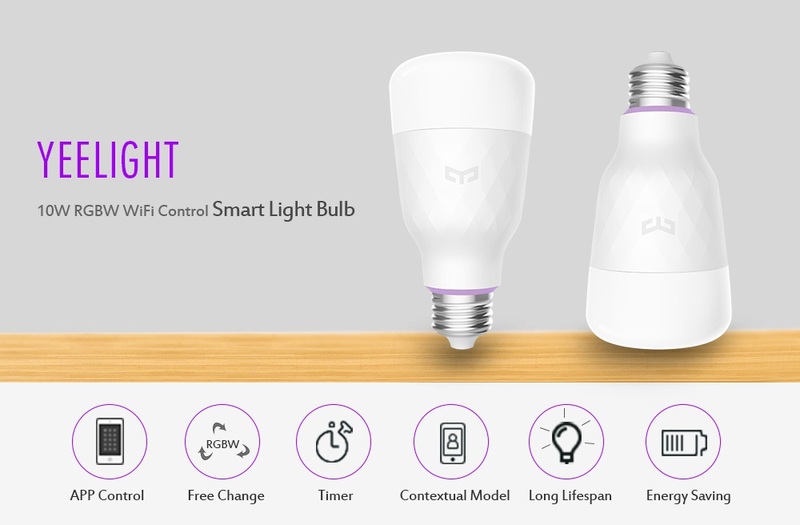 The bulbs are cool, the power for room 3x4 is enough with the head, enough in principle and one for brightness 100% if the plafond is not darkened. Usually i use presets "home" in the application, the application is also good-simple and understandable. Bulbs remember the last state after turning off. Movies became more pleasant. Excellent thing, works great, difficulties with connecting to wi-fi did not arise. In the instructions was even russian, which was pleasantly surprised. The box had crumpled edges, but the lamp was whole. The lamp works great it is very easy to adjust. I recommend to everyone!! Also i want to warn you not to order the goods before the new year, there will be a very long delivery! The order was a month. Packed normally, but when transported somewhere in the post, the parcel dropped-the packing angle is remembered, but the lamp was not damaged. Amazing quality . 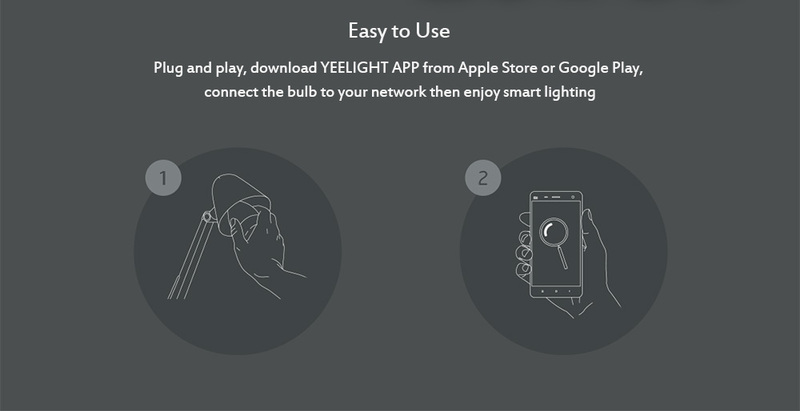 Works fine with yeelight ios app and google assistant. 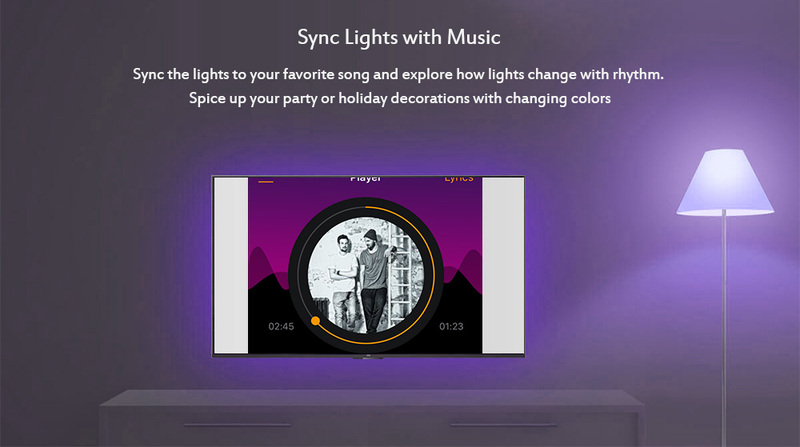 Value for money compared to philips hue. 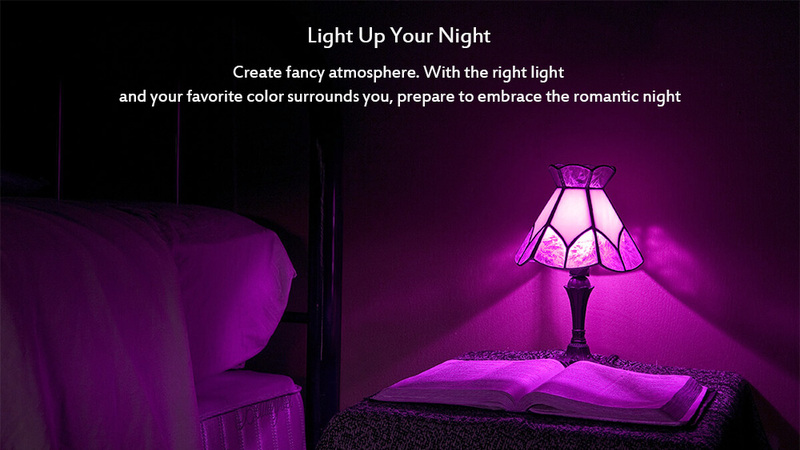 Go and buy its perfect and fun tonplay with diggerent color ambient and light. The shipment was delayed due to the festive period. After shipment, took 13 days to arrive. Bought two in same package and not paid rate in PF Brasil. Great product. Delivery 2 weeks to flax region. Super light bulbs. Very bright. There were no problems with connecting to mi home. The shipment came in two weeks. Lamp quality is really cool. The product is worth the money. I am happy!! !